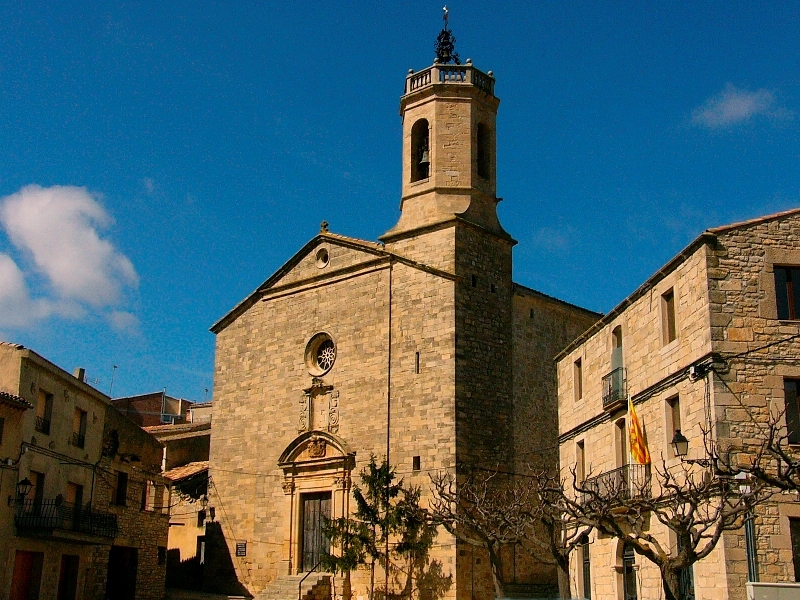 The municipality is located on a plateau in the north-west of the Conca de Barberà and also includes Passanant, with the additional villages of Belltall, Glorieta, la Sala de Comalats, the uninhabited villages of Vilars and the hamlet of La Pobla de Ferran. 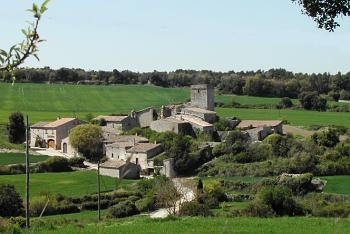 They are villages that are full of heritage, surrounded by forests and ideal places for excursions on foot or by bike. 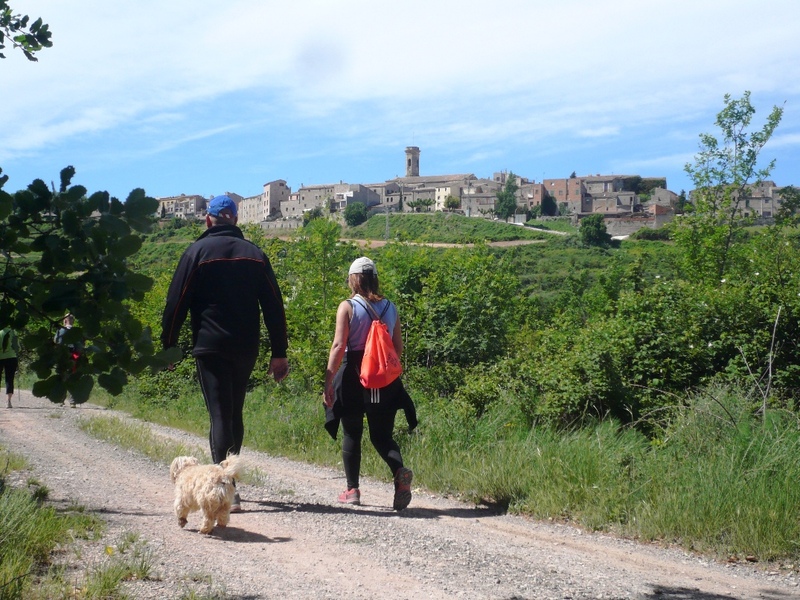 In Passanant we would highlight the most important photographic event in the area and in the country; PassanantFoto; and in Belltall, the famous garlic.